Chennai-based NexGen3D announced the launch of the revolutionary new COLIDO METAL 3D PRINTER which uses AMSS METAL PRINTING TECHNOLOGY – a new patented invention from Hong Kong-based PRINT RITE that can reduce the cost of METAL Printing to only 20% of other major solutions available today. 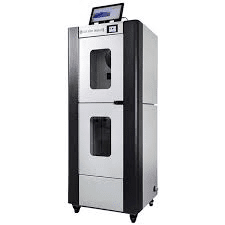 Launched globally in late 2018, the CoLiDo™ AMSS Metal 3D Printer applies Print-Rite independently-developed Additive Manufacturing Selective Sintering (AMSS) metal 3D printing technology, which has a similar procedure to FDM printing. 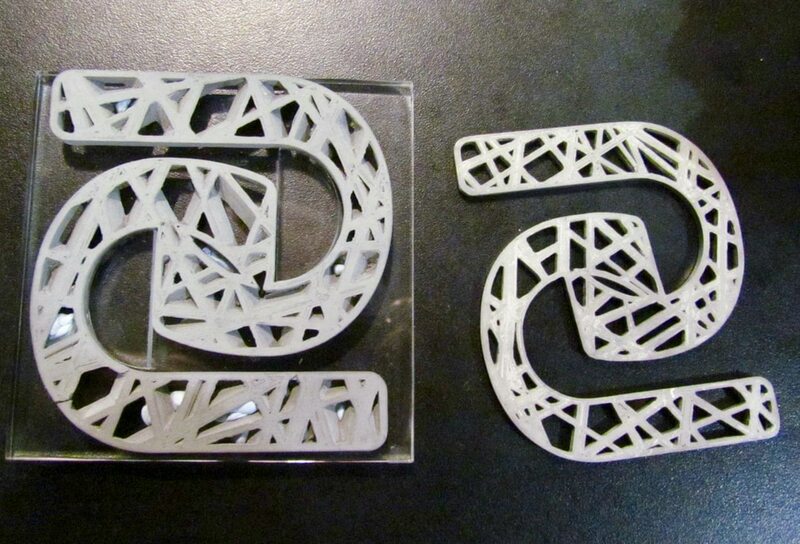 It allows more designers and corporate R&D and Product development teams to use metal printing in their business to improve productivity at only 20% of the entry cost of other competitive technologies. This METAL filament is printed on a specially designed desktop COLIDO METAL 3D printer in the usual manner. The “green” part that’s produced is removed from the printer and fired in a furnace. Firing or Debinding can take, in the example of stainless steel, 24 hours at 1600C to complete .The non-metallic portions of the print are burned out at these temperatures. The metallic particles fuse together to form a dense, solid metallic object and the process is completed by regular sintering. The completed part shrinks approximately 19% from its green state. The printer while printing compensates for this shrinkage by enlarging the file while printing the “green” part. Obviously, this process will be spectacularly less expensive than conventional powder-energy systems. Nevertheless, this process could enable metal printing at much lower prices, making the capability available to many more people and companies. The Colido Metal printer offers extreme ease of use and is intuitive for existing 3D printer users for large build size 200 x 200x 300 mm (170 mm x 170 mm x 255 mm) after sintering which is the final process which is large enough to print most of the metal end products in the market. The Colido Metal can print STAINLESS 316L and TOOL STEEL currently and Titanium and Aluminium will soon be added and the metals product range further expanded in 2019. With the launch of COLIDO METAL 3D Printer NexGen3D hopes to meet the requirement of many many more companies needing METAL printing but unable to afford it at current cost levels. NexGen3D will then establish a long term partnerships with these customers to meet more and more users need and is focusing on the Machine Tools industry who can make best use of this technologies and have been seeking this capabilities. Now by combining this new capabilities and MIM (METAL INJECTION MOULDING) it will be possible for manufacturers to produce required high quality finished metal parts quickly conveniently and low costs. Speaking about the new 3D printer, Mr Rosu Reddy, Managing Director at NexGen3D said, “Our aim is to provide high quality and cost effective products and services with a major focus on customer satisfaction and while meeting all their requirements”.